Raised in the North East of England, I have spent much of my life here apart from a four year stint in Edinburgh where I completed a degree in Mathematics. Following this I had an all too brief sabbatical travelling around Europe and Asia before returning home and finding employment as a Quantity Surveyor while studying for a second degree part time. Due to illness in the family I am now a part time carer, full time Mum and appreciating the opportunity to revisit my first love of reading and writing. 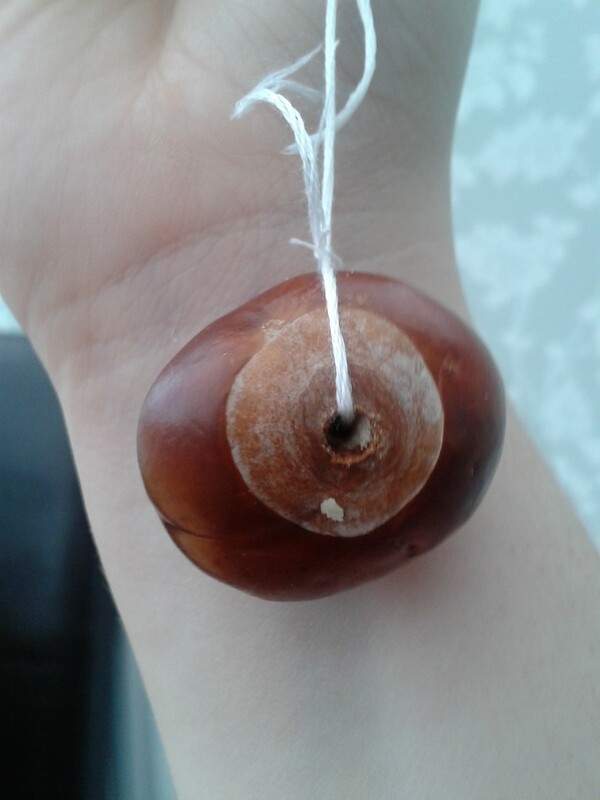 20 Things to do with Conkers - Fun activities to keep the kids entertained for hours including games, creative crafts, making soap, washing clothes and home decoration.